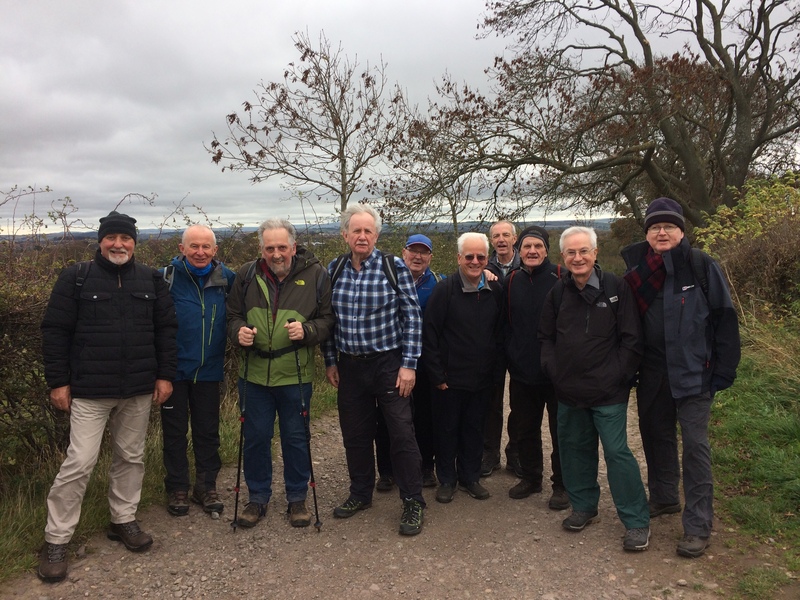 The Walking Group enjoyed a wonderful day out on Wednesday 24th October 2018. The walk, the 31st, took place in the south of Edinburgh and this was a repeat of the very first walk which took place in October 2013! Photos by Rob Lester and Gordon McLelland.